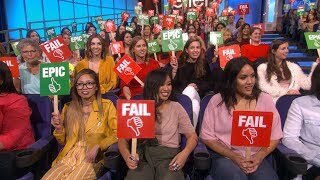 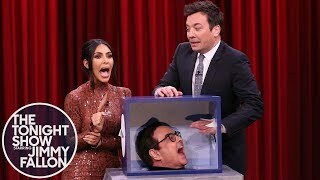 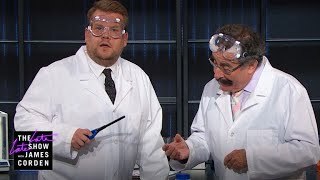 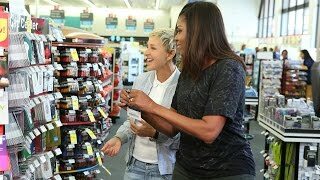 7:26The Best of Celebrities Answer Ellen's Burning Question #3 9:43Science Experiments w/ Professor Robert Winston 3:20Epic or Fail: He Didn't See That Coming 9:21Ellen and First Lady Michelle Obama Go to CVS 6:35Ellen Found Your Facebook Photos 8:26Jimmy and Kim Kardashian West Freak Out Touching Mystery Objects 8:15Is Andy Smarter Than a Child Genius? 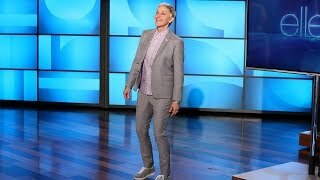 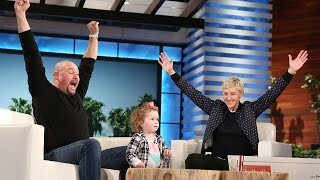 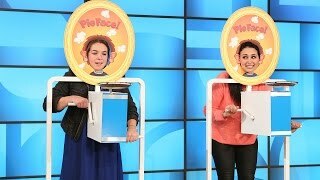 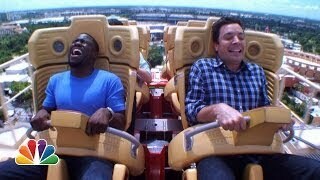 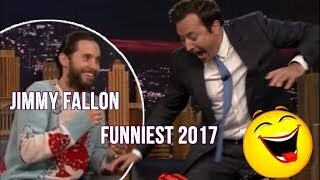 4:31Jimmy and Kevin Hart Ride a Roller Coaster 4:57Ellen Pranks Matt Lauer at The Emmys 6:09Ellen's Hidden Camera Prank on Unsuspecting Holiday Shoppers 5:32Golden Delicious Pie Face 3:15Simon Cowell Doesn't Understand How to Play 'Burning Questions' 4:14Ellen Shocks Andy to the Core with a Surprise Cryotherapy Session 9:34The Best of Celebrities Play CHARADES # 1 3:10Jimmy Fallon Funniest Moments #compilation 4:22Ellen's Audience Plays 'Epic or Fail' 5:24Ellen Surprises a College Kid with a Big Heart 5:48Ellen Takes Over Gap 5:29A Too Cute 2-Year-Old Bottle Flipper! 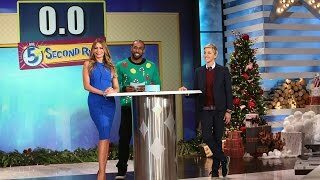 6:525 Second Rule with Sofia Vergara -- Extended!